Baseball can be played virtually anywhere. Random items can substitute for missing bases; a stick or branch for a bat. But without a ball, there is no baseball game. It’s easy, even normal, for a young player today to take this essential element for granted. In less than 200 years, baseball as a game has grown from a child’s game played in open fields, where hand-stitched balls made from various materials were used over and over, to a multi-billion dollar world-renowned sport that uses anywhere from 50-70 balls in one Major League game. In fact, each home team in today’s game is required to have 90 balls on hand. 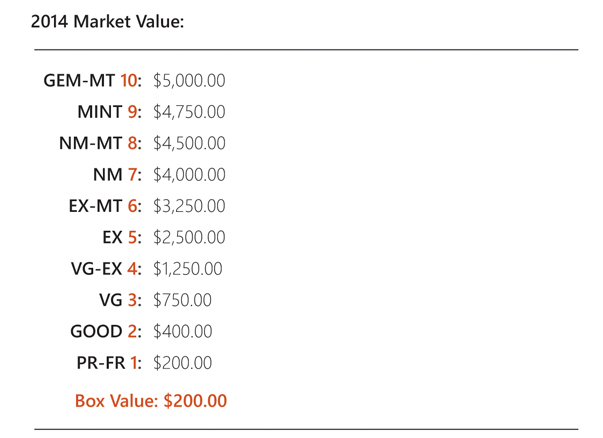 Depending upon the source, experts say MLB goes through an average of close to 250,000 game balls each year. 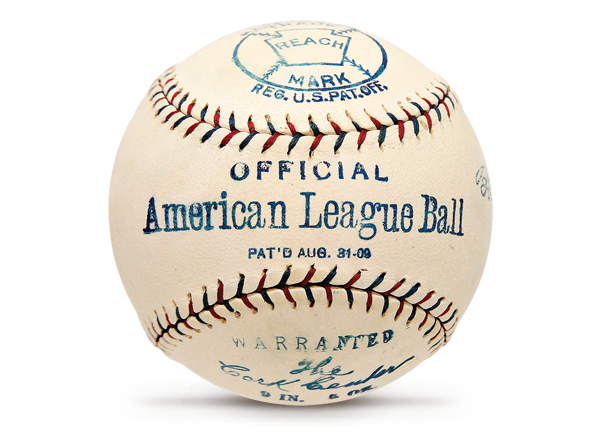 Today, a player of any age can walk into any number of stores and find a variety of different balls – MLB, Official League, Little League, Synthetic Leather – to suit his taste, purpose, or even budget. This was not always the case. 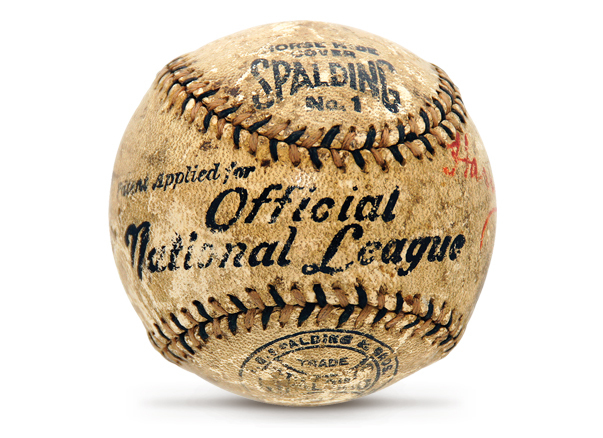 In the early years of baseball, only 3-4 baseballs were used in professional games. If a foul ball or home run was hit, a stadium employee was put into action to retrieve the ball and return it back into play. 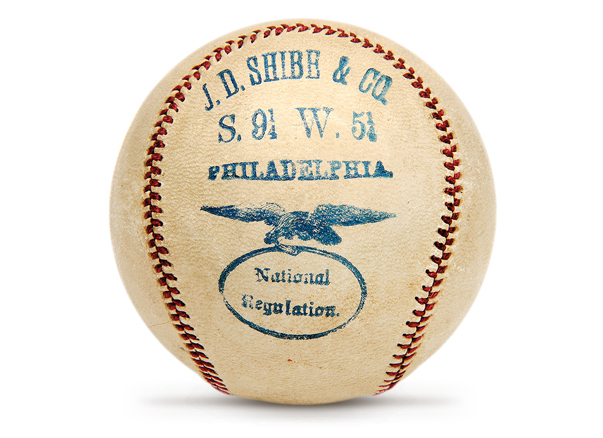 Pitchers were allowed to spit, throw dirt and tobacco, and scuff these baseballs up, giving collectors these days very few quality specimen to add to our collections. The above quote by Alexander Cartwright has quickly become one of my favorites. The ball in his possession is a symbol of the joy this great game brought to people, even in its infant state. 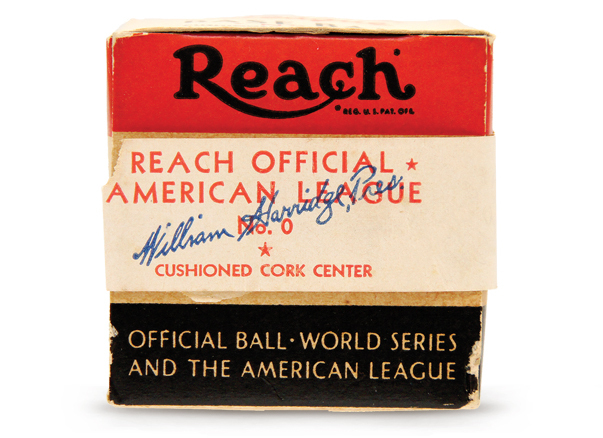 The baseballs themselves were priceless to those who grew to love the game, not because it had cost them a lot, nor because anyone important had signed it, but because players appreciated the ball, mostly because a good ball was an extremely rare commodity. Over the years, the ball and how we view it has changed drastically. What was once simply made has evolved into a perfectly measured and balanced item made with extreme precision and attention to detail. Today, machines, not hands, wind each ball with specified thread, and hydraulic presses cut the bleached white leather with the exact number of holes to allow 108 stitches. And while modern machines are able to wind balls and cut the leather, no machine has yet been able to replicate hand-stitching. Thus, every ball ever made still has its cover hand-stitched, a process that takes a seasoned professional approximately 12 minutes per ball. 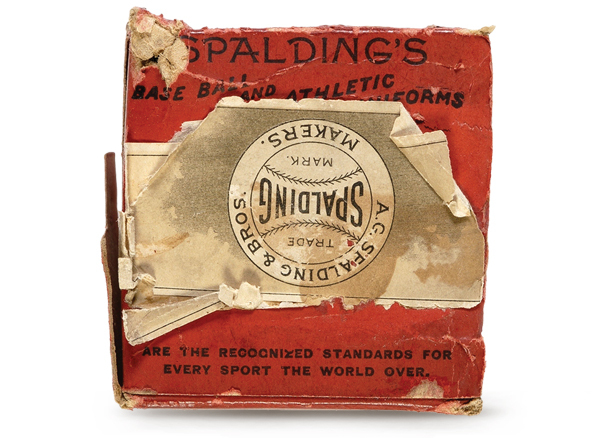 Despite how collectible this piece of equipment has become over the years, it has been largely neglected in terms of research and documentation of both the baseball’s evolution and origins. 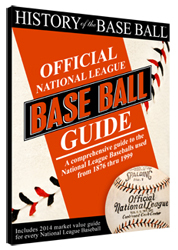 This guide serves as an overview of the history of the baseball itself as used in the National & American Leagues of Professional Base Ball Clubs, how the ball has changed over the years in regards to production, manufacturing, stamping, stitch count and color, and general appearance—from 1876-1999. 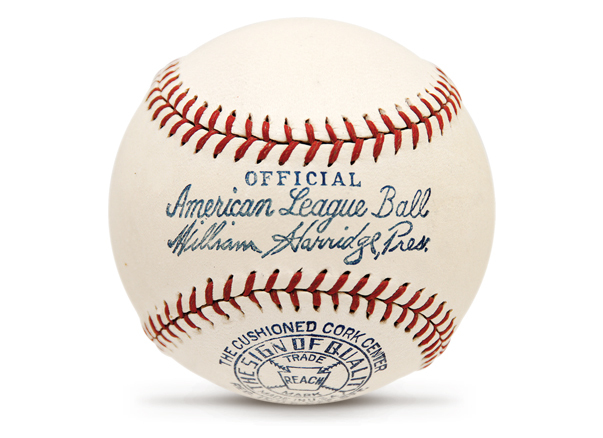 The primary goal of this guide is to provide information useful to collectors organizing and building their collection, professionals analyzing investment baseballs for clients, and heirs to collections they may not fully understand. It is my hope the reader will gain knowledge, as well as a sense of the importance of America’s pastime’s most important and consistent item: the ball. 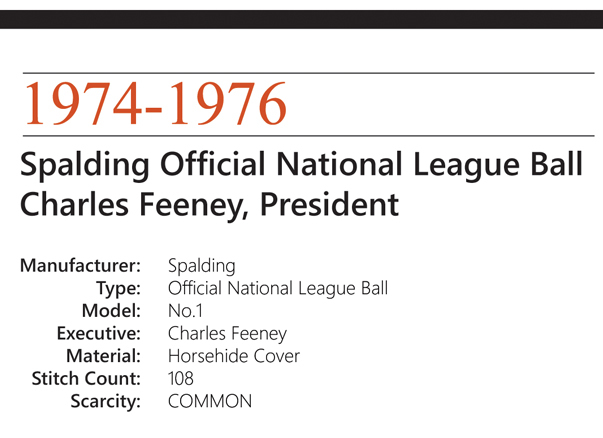 History of the Baseball’s Official National & American League Base Ball Guides are the first and most comprehensive collector’s guides for identifying, dating, and pricing Spalding, Reach, and Rawlings Official National & American League Baseballs. 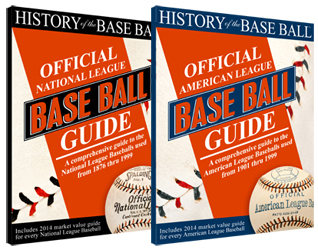 These guides identify every baseball used in professional National & American League baseball games from 1876 to 1999. Each page in these guides showcases a ball in remarkable, high-quality professional photography, showing all stamped panels, as well as the original box. These changes are accurately traced chronologically and go through the National & American League of Professional Base Ball Clubs. Each page is dedicated to a specific ball and time period, and highlights even the smallest of changes, including the Presidential stamping, logo changes, stitch type and count, materials, and branding differences. Some of these baseballs are so rare that only one or two are known to exist, and this guide contains photographs of even those most rare of baseballs. Join the History of the Baseball eNewsletter! 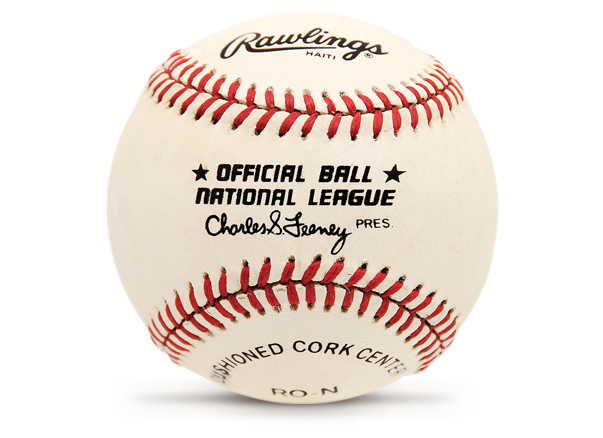 Get the latest updates, recent news, and special sales offers, including guides and baseball memorabilia from History of the Baseball.